Ontario has begun overhauling oversight of electricity and natural gas companies in the province after 2017 turned into yet another contentious year for its energy sector. Ontario’s Liberal government said last week it would follow the example of the federal government — who embarked on a review of the National Energy Board — and launch a review of the Ontario Energy Board, which is responsible for setting rates and approving infrastructure projects for the electricity and natural gas industries. 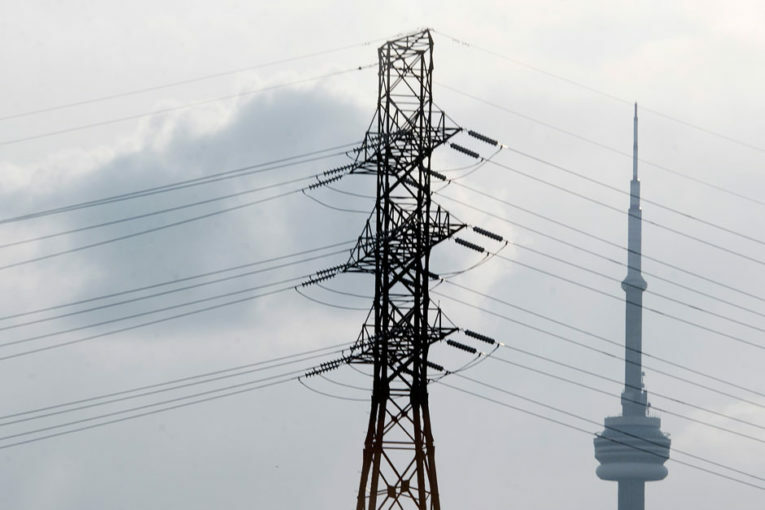 The review, the government said, will be led by Richard Dicerni, a former head of Ontario Power Generation Inc., the largest electricity producer in the province. Dicerni will lead a panel to probe the OEB’s structure, resources, and how it can protect consumers in an evolving energy sector, a release said. The panel will report back to the government by the end of 2018, after the the province’s next election, which is scheduled for June. The OEB released a “strategic blueprint” for 2017 to 2022 on Monday that suggests the regulator could shake up how utilities are paid and how the energy grid is utilized. The OEB’s oversight extends to some publicly traded companies, such as Hydro One Ltd. and Enbridge Inc., that do business in the province. Thibeault’s remarks and the OEB’s vision follow a recent report from the Auditor General of Ontario on oversight of the province’s electricity market, which stated that “The Ontario Energy Board could have done more to protect ratepayers’ interests,” as it could have blocked proposed rule changes against the best interests of consumers, but has not done so. “The way the OEB remunerates utilities can influence the degree of innovation achieved by utilities in their operations and services arrangements with consumers,” the blueprint adds. The OEB is responsible for approving major new electricity transmission lines and natural gas pipelines, as well as approving any mergers and acquisitions that may fall under its purview. “In a very real way, the distribution sector may now be at a point which the telecommunications companies occupied in the late 1980s,” Thibeault said last week in a speech to the Empire Club, according to a copy of his remarks. Ontario has also adopted a cap-and-trade system to price, and try to reduce, carbon emissions, efforts the OEB sees as driving innovation in the energy sector. “That trend, together with measures to increase the resilience of energy infrastructure, may call for new investment in networks or the redeployment of infrastructure,” the OEB blueprint said. On Dec. 1, the OEB issued a notice saying that Enbridge, Union Gas Ltd. and EPCOR Natural Gas Limited Partnership had applied for approval to recover cap-and-trade-related costs for 2018, which would raise rates by 40 to 50 cents on average per month starting in January. The OEB also said it aims to support cost-sharing among utilities, ensuring consumers are informed about their rights and options, and address the sector’s evolution with its existing tools.